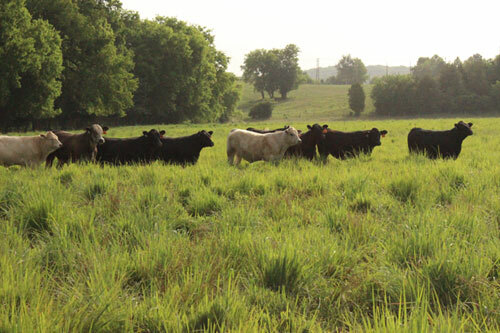 Interested in creating habitat within productive crop or pasture areas? There are options available through field borders, cutback borders, and filter strips. Below is some additional information on these management options.